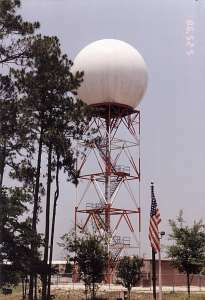 The WSR-88D (Weather Surveillance Radar) is a Doppler radar, introduced in 1988. In addition to obtaining intensity and location of weather cells, the WSR-88D makes use of the Doppler shift to determine radial velocities of individual cells. In velocity display mode, the WSR-88D is capable of determining significant wind shear as one might find in the tightly rotating column of a tornadic storm. By using the intensity mode and velocity mode together, users can determine much more information about a storm than was capable with previous radars. Mesoscale rotations which typically indicate intense thunderstorms are discernable in the velocity mode, and this enhances forecast leadtimes for the onset of severe weather. The sensitivity is about 0 dBZE at a range of 50 km. The reporting interval is a complete volume scan every 6 minutes for 15 different elevation angles. As of 2013, all 163  WSR-88D systems have been upgraded to dual polarization. 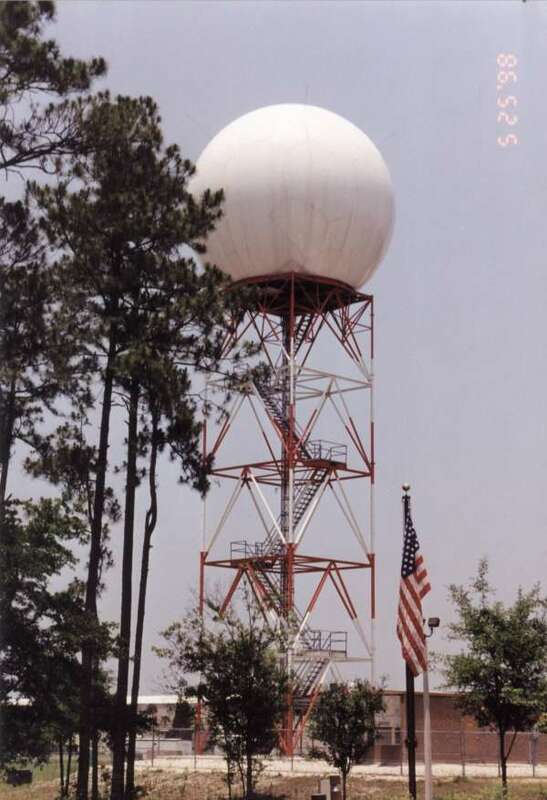 The first operational WSR-88D went into service in 1992 at Sterling, Virginia. The contractor who built the system was Unisys (Sperry and Burroughs merged to form Unisys in 1986).